An electrical safety certificate and an electrical report are both the documents that are issued after an electrical inspection, but they are two different things. 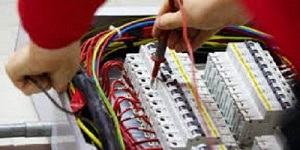 An electrical safety certificate is issued for new installations, rewires, or circuits while an electrical report is issued for existing installations. Nevertheless, both are important documents that landlords and property owners must acquire to prove the safety and compliance of their homes and businesses with the law. It is important to take note that all new, altered, and added electrical installations must be inspected before electrical safety certificates are issued. Here’s why. 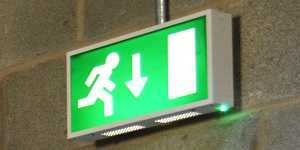 One of the main purposes of inspection is to find out if electrical installations are done correctly. 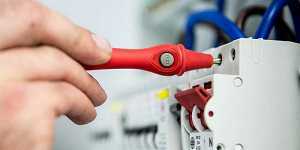 Registered electricians are capable of finding out if the new or added electrical installations and wires adhere to the standards of BS 7671. Failure to comply may lead to serious problems, including legal or criminal offences. 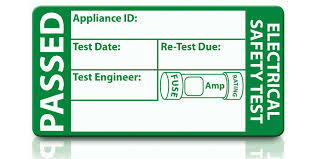 The goal of electrical inspection is to spot faults or defects in the structure’s electrical work. 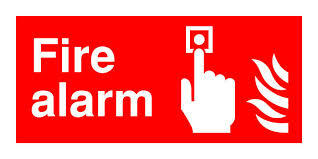 Any sign of risks and fire hazards are identified. That way, you can do necessary actions to ensure that the electrical installation in a property is safe to use before installing appliances and replacing switchboards or light switches. An electrical safety certificate shows that the new installation work is designed and inspected in accordance with the standards of the current regulations. It includes a record of all inspection activities performed as well as the results of the tests. This certificate can be the basis of further inspection and testing in the future. Additionally, you can use this certificate to file insurance claims in case there is an accident. This certificate is your proof that you have done your legal obligations.